In my first foray into blogging on Across the Pond Wrestling for 2015 I’m going to take a look at wrestlers that I predict will have an outstanding year and for you, dear reader, to keep an eye out for in a town or TV screen near you. I have picked the following with valid reason. 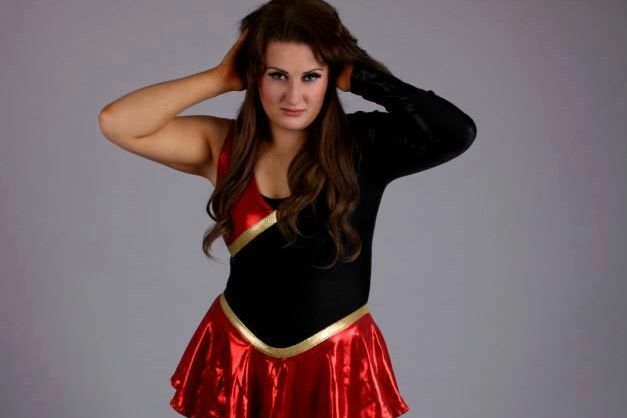 Consistency is difficult when it comes to wrestling and Sammii Jayne consistently puts 100% into every match. Many, including myself, saw 2013 as Sammii’s breakthrough year but 2014 has seen her become a staple for Fierce Females among other companies and putting on great matches on a consistent basis. 2014 was just the start and 2015 will be the year that Sammii continues to put on great performances and getting the opportunities she deserves. 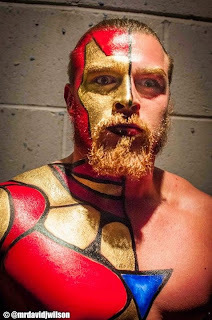 The Iron Man has long been tipped as being the next big thing in professional wrestling, battering all that come near with forearms or twisting opponents like pretzels. He can work long endurance matches, earning the title of Iron Man, tag team matches with his brother Mark and can adapt to nearly every match type. A cameo appearance on RAW as a Rosebud and winning the SWA Zero1 Heavyweight Championship in 2014, Joe will be looking to build towards regaining that title in 2015 from Doug Williams plus he will be facing the ICW Heavyweight Champion at The Barrowlands in March for Barramania. Coffey will have plenty of opportunities to cement his name as a main event guy for any company he works for. Saynt and Conrad are a young tag team with a tonne of potential. They recently added the stunning Courtney to their ranks, who will have a great 2015 in her own right. All three are improving at a very fast rate and with Saynt and Conrad showing more confidence and chemistry with every performance whether it’s at Pride Wrestling, ICW or Reckless Intent, it won’t be long before they are a sought after tag team up there with the likes of Just Uz. 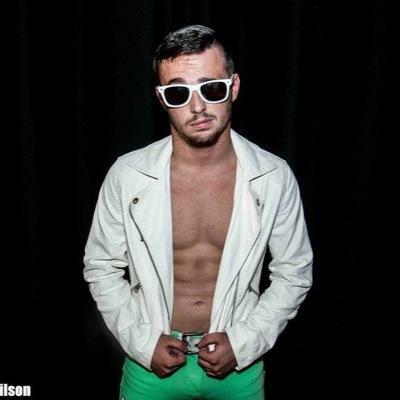 As soon as someone asks me who the future is in professional wrestling this guy is the first name to mind. 2014 was his first full year in professional wrestling. He appeared on RAW…twice, won countless titles in numerous promotions, won amateur wrestling matches, wrestled in Europe. Global Hero is not just a cocky moniker. 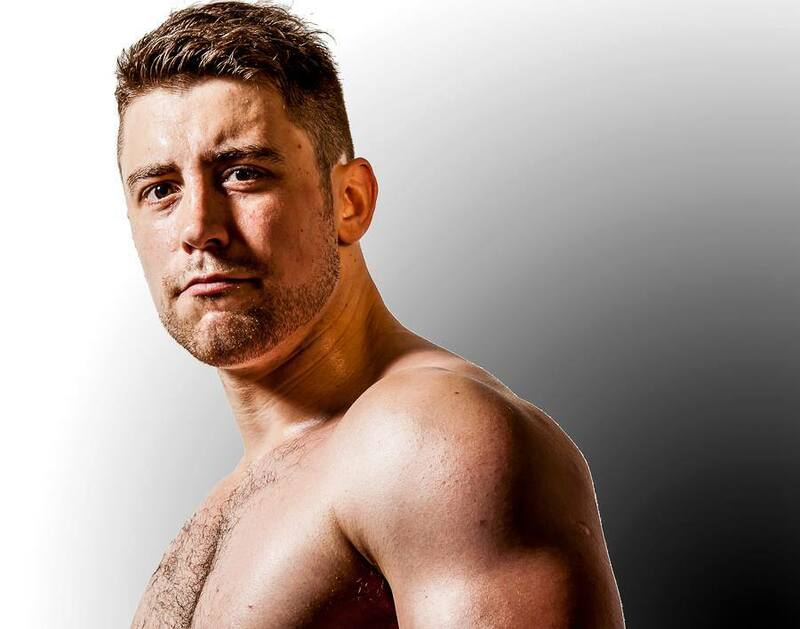 2014 was just the practice run and I predict big things from Joe Hendry in 2015 with titles, accolades and great matches to follow. 2014 was just the start for the young Lou King Sharp and 2015 will be his year to make a statement. The latter half of 2014 saw Sharp facing big names like Chris Renfrew and Grado. he will be looking to keep that momentum going. He’s your Mothers Favourite Wrestler, ripped, jacked and counting fat stacks. The guy talks the talk and thus far has been walking the walk. I can see Lou King Sharp being a star attraction in the future and a great 2015 will certainly help that. 2014 wasn’t the best year for Lionheart after suffering a neck injury that many would retire because of. He became GM of PCW and started his own podcast From the Heart which boasted a stellar guest list including Grado, Mark Dallas and Wolfgang. Due to make his in ring return in March for PCW and ICW, Lionheart will be looking to make up for lost time and will be proving that he still has a lot of mileage left in the tank. The showdown with Jackie Polo in The Barrowlands for ICW in March will be a mouth watering affair. There you have it, just a couple of my picks for wrestlers that you should keep an eye out for in 2015, some veterans, some just into their first full active year but all have the talent and ability to be game changers. This of course has only scratched the surface and there are many more names that come off the top of my head of guys and girls that will be pushing themselves to the limits this year and beyond to make a name for themselves in a business that is a hot property in Scotland and the whole of the UK. Do you have a particular favourite that you think should be on people’s radars this year?